Want to rent a laptop or household appliances from Echuca and surrounding areas? rent4keeps offer rent to own products across a variety of categories including furniture rentals, TV rentals, computer rentals, appliance rentals, and more. 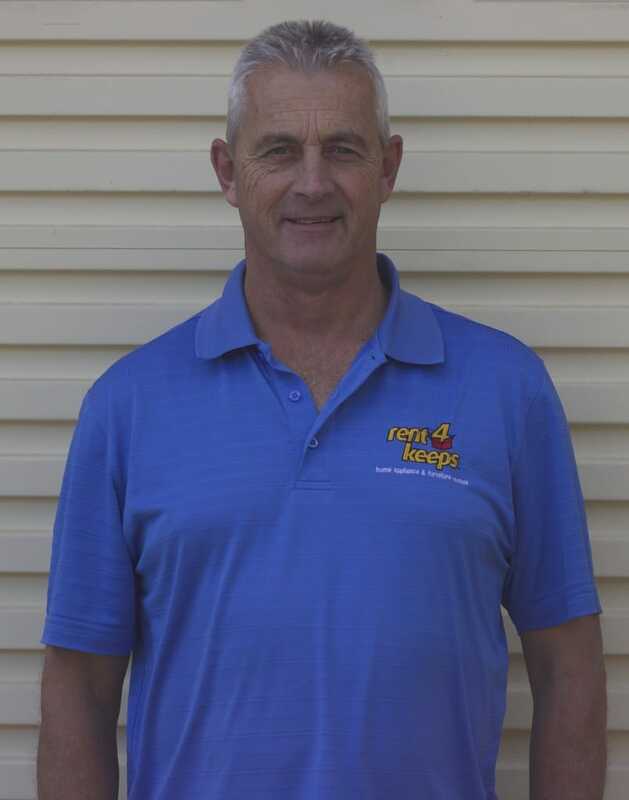 Your local Echuca representative, Craig, services Echuca and surrounding areas including: Echuca South, Barratta, Finley, Moama, Kanyapella, and Swan Hill. Craig will be able to assist you with any of your rental requirements. Choose from our range of household appliances, technology including PC’s and tablets, and furniture rentals, or pick your own from any supplier and we will rent it. All types of renters are welcome including those on government benefits, those with low credit ratings, those with low income or those who are unemployed.